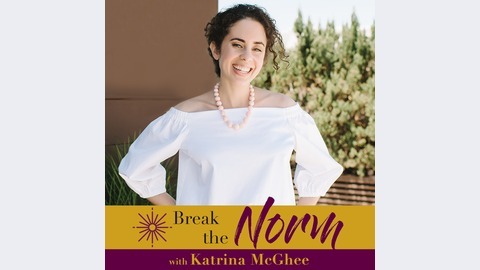 Break the Norm is a podcast designed to create conversation around what it means to have an unconventional career and life on the path to fulfillment. It's an amazing time to pursue your big dreams and create a career path on your own terms. Each week, I'll be giving real life applicable tips & strategies to help you to start breaking the norm right away. 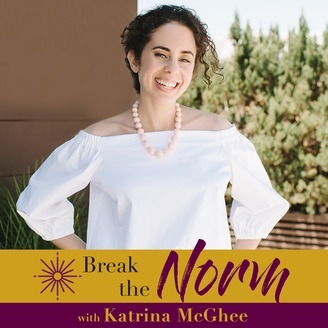 Break the Norm so you can have the life & job you want and deserve! Today's guest expert is Jennifer Elston: Dream Creator. She's a former business and real estate attorney law firm partner turned relationship marketing entrepreneur. She's built an anti-aging and wellness empire and is here today to share her story. Listen learn more about Jennifer's courageous (and very successful!) leap from super Conventional to completely Unconventional!